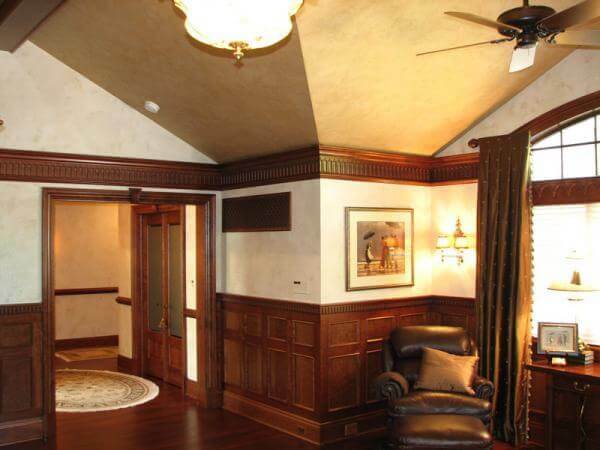 Finishing Chicago contractors are skilled in many different finishing techniques, and faux finish to accent a space is no different. 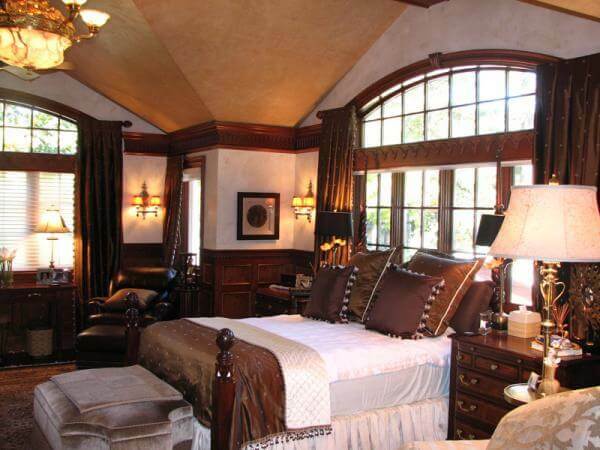 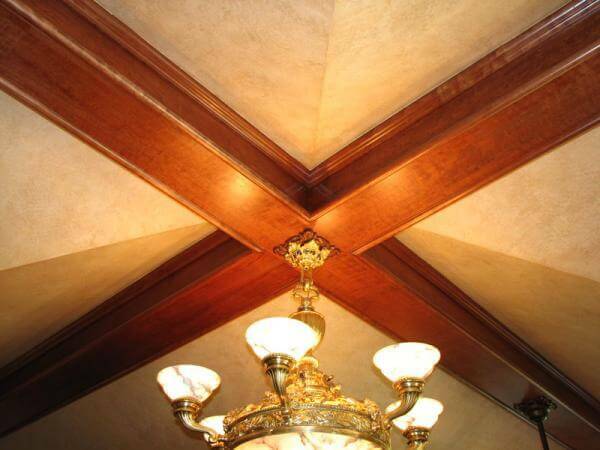 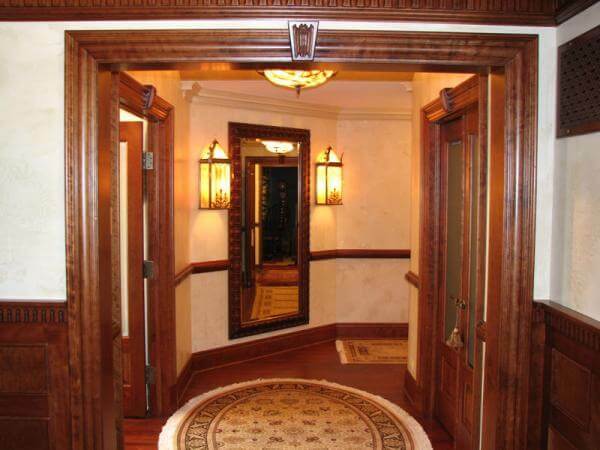 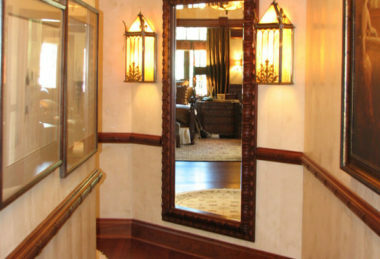 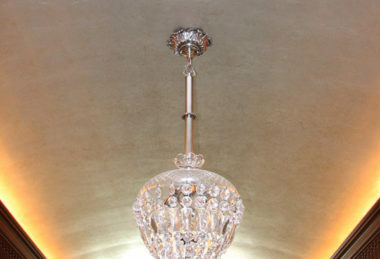 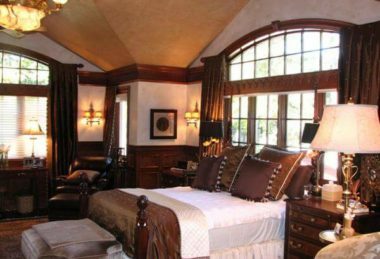 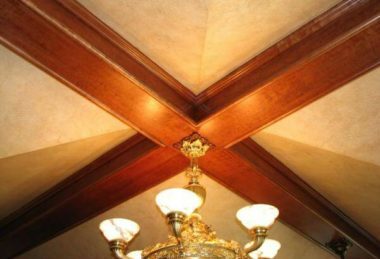 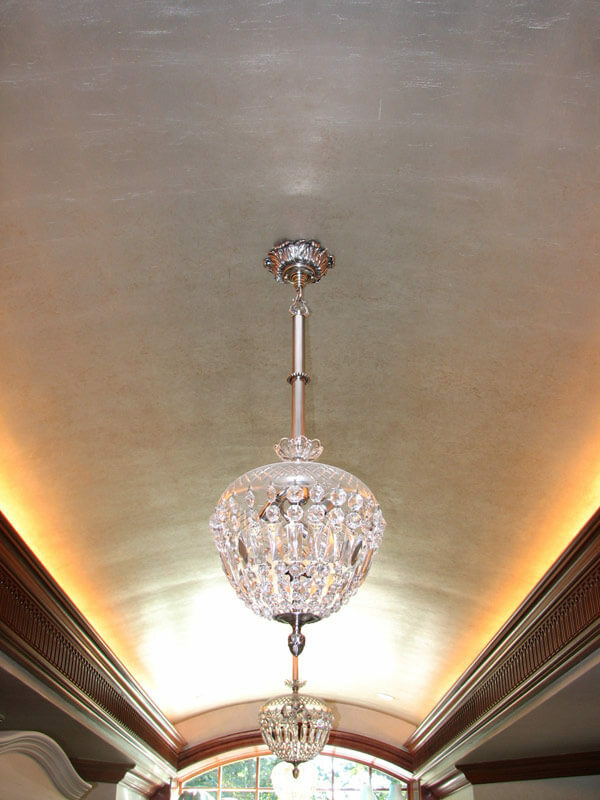 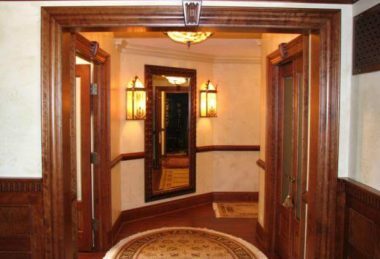 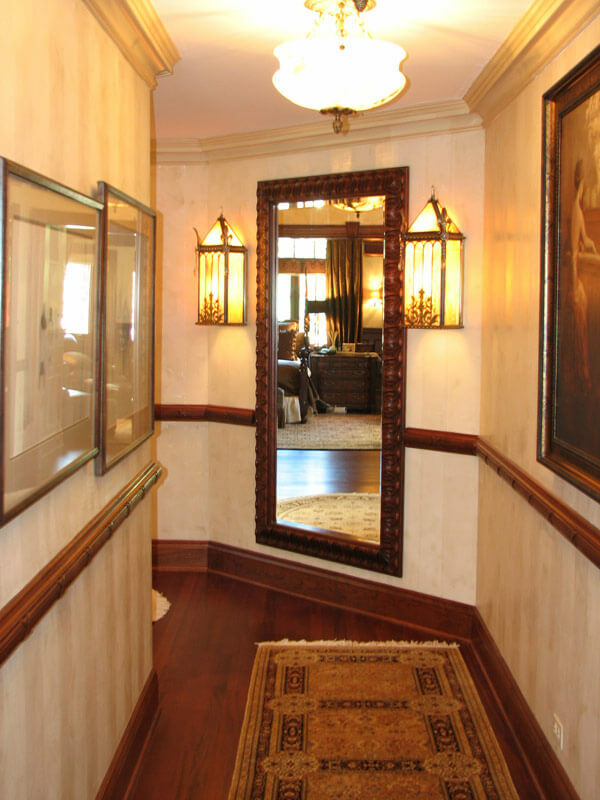 Browse some of work in homes across the Chicagoland area, from plaster finishes to barrel roll ceilings, Finishing Chicago does it all. 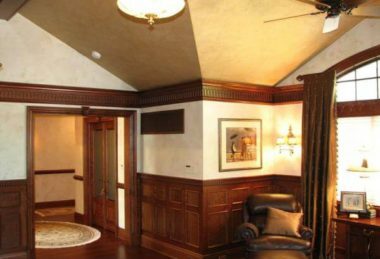 Finishing Chicago – Faux Finish – Venetian plaster finish with a damask pattern inlay and top coat of ground mother-of-pearl wax.